SOURCED FROM FH HAITI STAFF. WRITTEN BY MICHAEL PRINS. 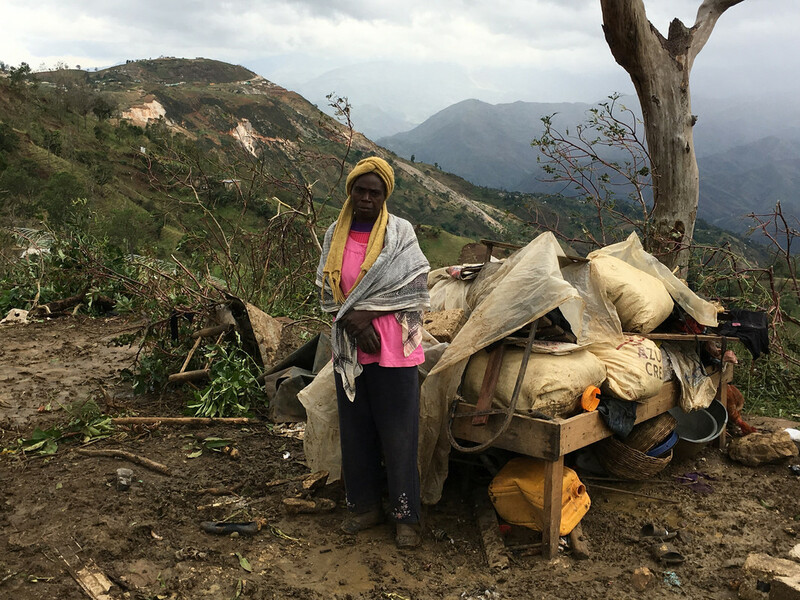 A HAITIAN WOMAN STANDS WITH THE REMAINS OF HER HOME, COLLECTED IN HOPES OF RELOCATION. THE RESULTS OF FLOODING AND EROSION ARE OBVIOUS. Hurricane Matthew was deemed category 4 (out of 5) at landfall earlier this week - the worst in a decade. The heavy rain and wind pushed over countless homes, turned streets into rivers, and caused widespread damage - some of the worst seen since the earthquake in 2010. The impact is significant; over 350,000 people will need assistance. The Haitian government has issued a red alert, pleading for help. Crops have been destroyed all over the country. Families struggle to simply find clean water and food before rebuilding their homes and neighbourhoods. Teams have started distributing preliminary food and non-food items (NFI) kits which include basic cooking items, jerry cans for water, soap, buckets and towels. This is only the beginning. Local FH staff are conducting rapid needs-assessments in our current partnered communities. FH Canada’s partnered communities of Cachiman and Mategouasse have fared better than most, thanks to their geographic location away from the coast, but are not untouched as erosion has damaged roads and rains have washed away crops. 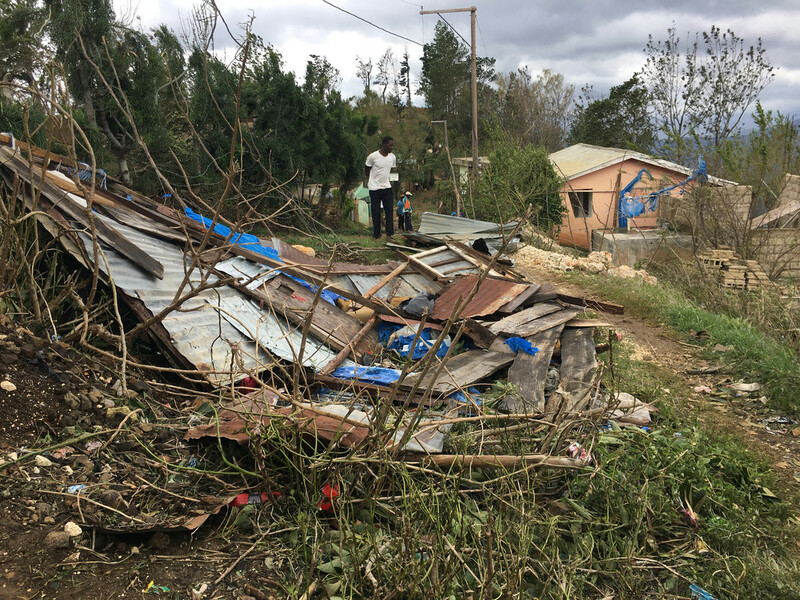 Partner organizations are beginning joint efforts to alleviate the need in some of the harder hit areas, such as the western peninsula. We are also mobilizing local volunteers who have experience with flooding and water, sanitation, and hygiene (WASH) concerns. On-the-ground staff, Josh Ayers, is most worried about what comes next. "There is now an exacerbated threat of cholera, dengue fever, and Zika virus." The flooding has tainted many water sources and the wet conditions can lead to mosquito outbreaks. Thank you to the many who are responding with financial gifts. 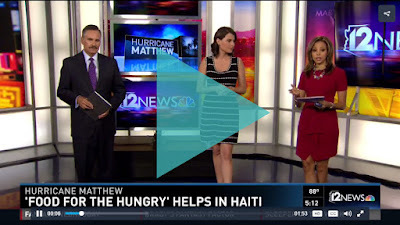 These will be used to fuel local efforts to help Haitian families. Please pray for Haiti as each day brings new challenges.